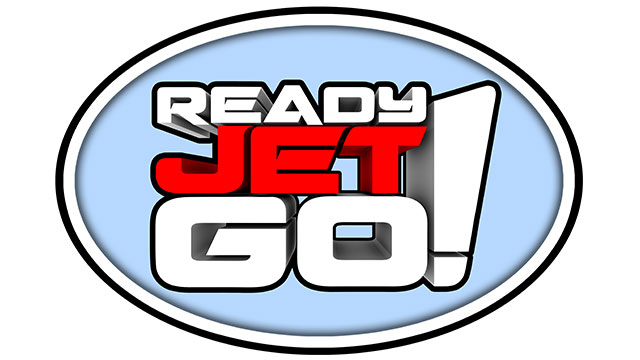 NEW PBS Kids Series: Ready Jet Go! A CGI animated series that will help children learn astronomy and Earth science concepts, READY JET GO! 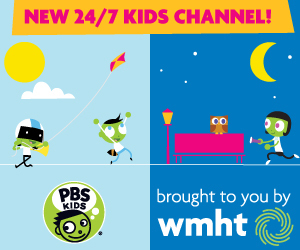 will premiere Monday, February 15, 2016 on PBS KIDS (check local listings). Digital content related to the series, including games, hands-on activities and parent resources, will be available in early 2016 as well. Read an overview of the series. READY JET GO! takes viewers on a journey into outer space, building on children’s curiosity about science, technology and astronomy. The series follows two neighborhood kids: Sean, who has an all-consuming drive for science facts, and Sydney, who has a passion for science fiction and imagination. They both befriend the new kid on their street, Jet Propulsion, whose family members happen to be aliens from the planet Bortron 7. Together, they explore the solar system and the effects it has on the science of our planet, while learning about friendship and teamwork along the way. READY JET GO! features live-action interstitials with Jet Propulsion Laboratory astronomer Dr. Amy Mainzer, who also is the science curriculum consultant for the show. Created by Craig Bartlett, who also created PBS KIDS’ hit series DINOSAUR TRAIN, READY JET GO! is produced by Wind Dancer Films. PBS SoCaL is a station partner for the series.